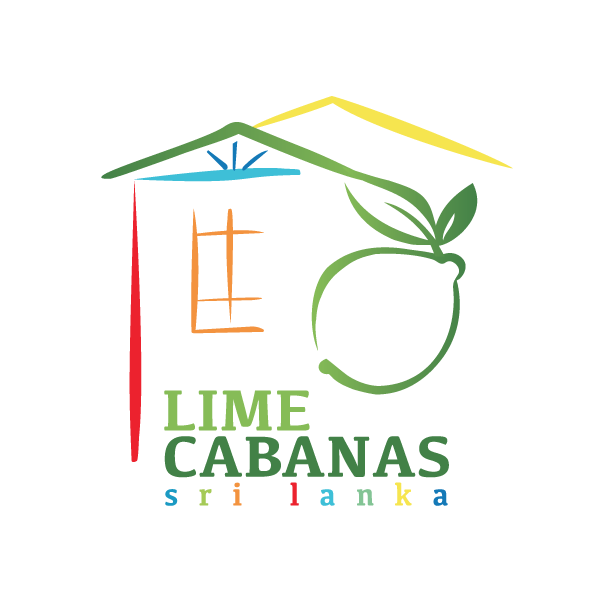 The Lime Cabanas are situated in the town Habaraduwa, district Galle, Southern Province of Sri Lanka. Our accommodation is only a few steps away from the beach. Possibility to park the vehicles in the family garden, secured by the wall and the gate.  and get free and early access to Lime Cabanas news and our stories. You can still contact us, right here – right now. Use this contact form to send an e-mail. Usually we respond in 2 bussiness days at maximum.